If you are like most people, then you immediately feel guilty when you see the police car chasing you. This happens even if you didn’t do anything wrong, or at least you are not aware of the mistakes you have made. 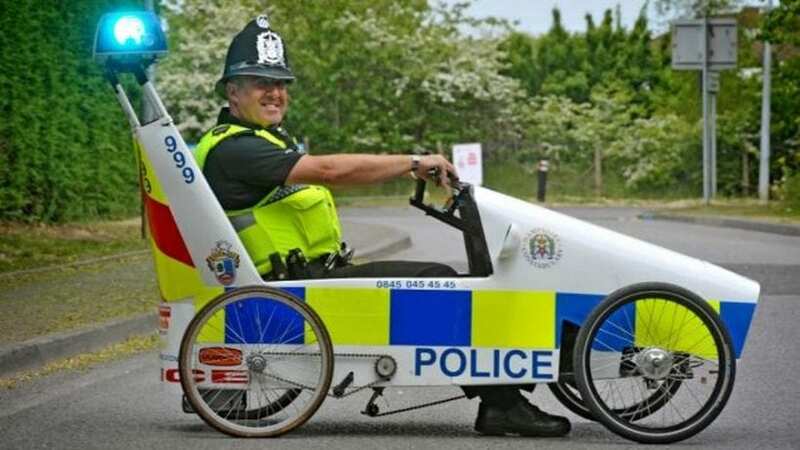 On the other hand, there are police vehicles that will definitely make you laugh if you see them on the street. Here we have the list of top 10 craziest police cars, and it can be quite hard to think seriously about officers pulling you in one of those, but there are also a few that we would gladly take for a spin. One of the purposes of highway patrol is to keep everything under control and not to allow people go over the speed limit. 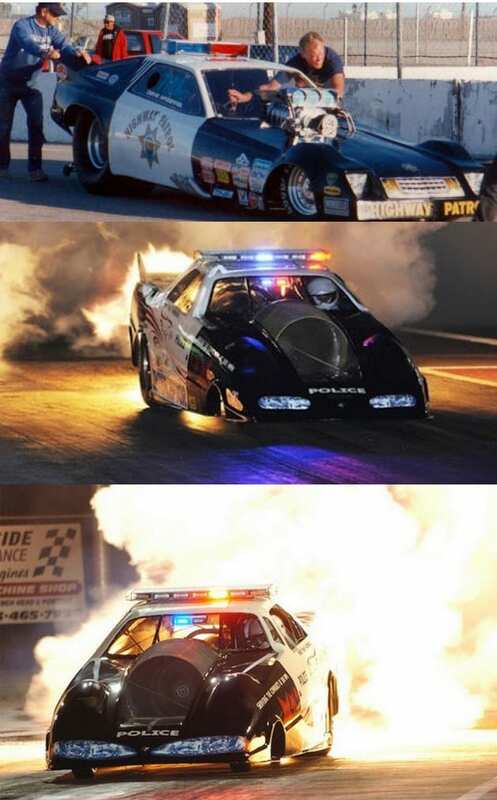 This drag racer has been designed for a lot of things, and none of that includes driving under the speed limit.